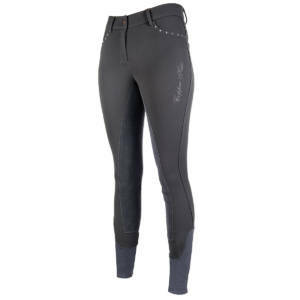 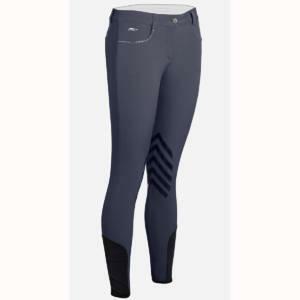 Elegant and attractive Naxim Denim Breeches are available in various sizes. 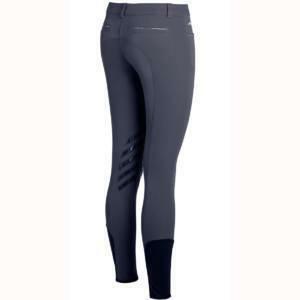 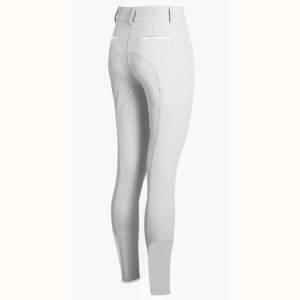 These luxury everyday breeches are available in Vanilla, Grey or Taupe. 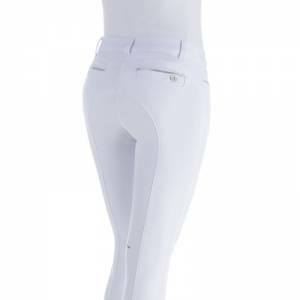 Unsure of your size? 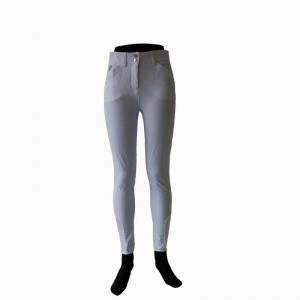 Please refer to our size guide. 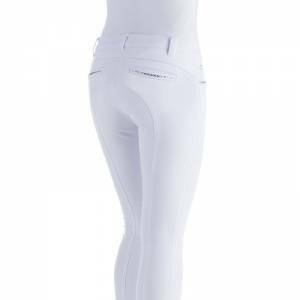 Available in Blue or White, in various sizes. 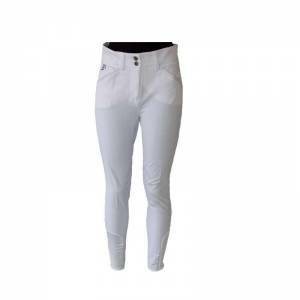 Available in White or Black, in various sizes. 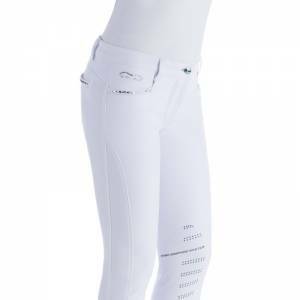 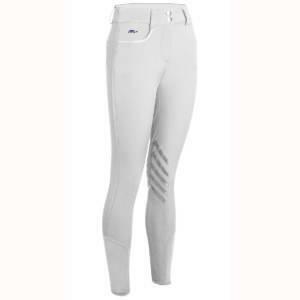 The Animo Numana Breeches are available in White and come in various sizes.